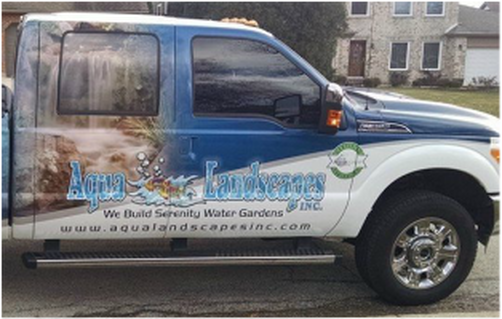 Aqua Landscapes is located in the Carol Stream, St Charles, Dupage County & Chicagoland Illinois area. 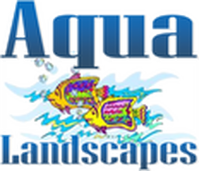 In 2014 they achieved an Aquascape Top Frog (Top 100 Aquascape Pond Contractors in the nation) award . We rub shoulders with the Pond Stars. The aquatic landscaper for the average homeowner. Aqua Landscapes takes pride in working with YOU, taking your vision of your perfect yard and making it into a “one of a kind” reality. 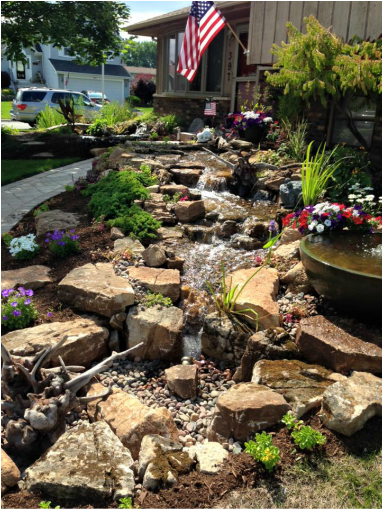 From the first Design consultation, we will take that vision and transform your yard into a beautiful and naturalistic low maintenance water garden that will exceed your expectations!